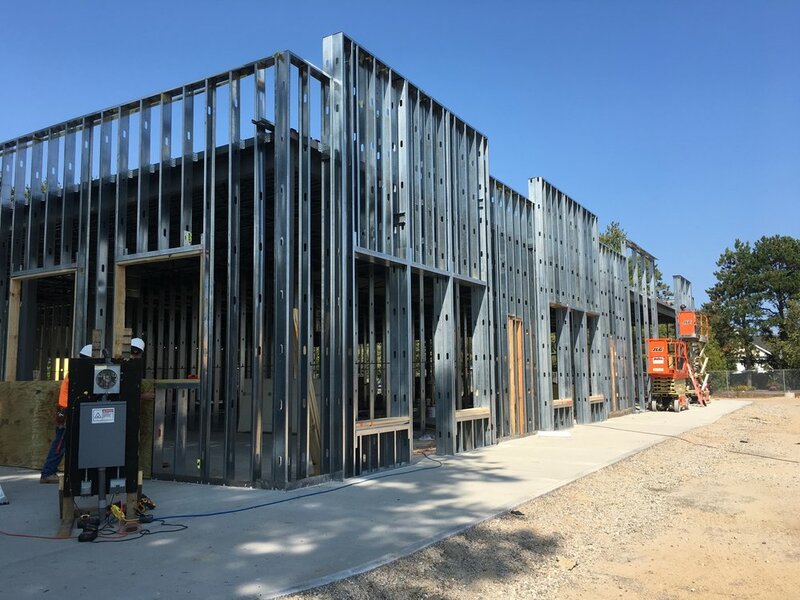 Cobb Hill Construction Inc., of Concord, NH, is managing construction of the revitalized retail space on Loudon Road in Concord. The new 7800 square foot building, made up of three retail units, is a new steel structure with a modern facade built on the existing building’s footprint. Additionally, a new parking lot and walkway will be added around the building. The project, led by Project Manager Chuck Lowth and Site Manager Glen Woodard, is set to be completed in late fall.